I chose to feature this site because it is based on British Columbia and has sections containing authentic First Peoples resources for kindergarten to grade nine students. Of particular relevance to me and my research is a section dedicated to Indian Residential Schools complete with history, photographs, and information. It also contains specific links and information to use when teaching the new social studies curriculum in the primary classroom. The Ktunaxa Nation surrounds the area in which I live. The Residential School, St. Eugene Mission, is one of the places I will be focusing my project on and how we can teach elementary students appropriately about residential schools. 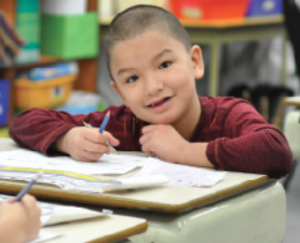 This website incorporates many local resources for language, social and emotional development and support opportunities. I hope that this resource will provide me with some contacts to assist my project and planning. I came across this website as I was revisiting the First Voices website that I wrote about it my first post. 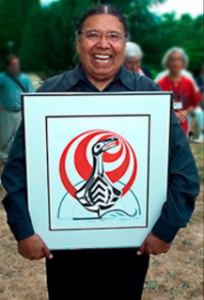 The First Peoples’ Cultural Council is a First Nations-run Crown Cooperation with a focus on the revitalization of Aboriginal language, arts, and culture in British Columbia. This site appears to be regularly updated and maintained to include relevant local news on issues around British Columbia. It also includes links to support Aboriginal languages, heritage toolkits for First Nations cultural workers, grants to facilitate Aboriginal artists connecting to Aboriginal youth and communities, as well as information on internships and language and culture camps. I was directed to this site through Mary Sikkes’ post during our class discussion #8. 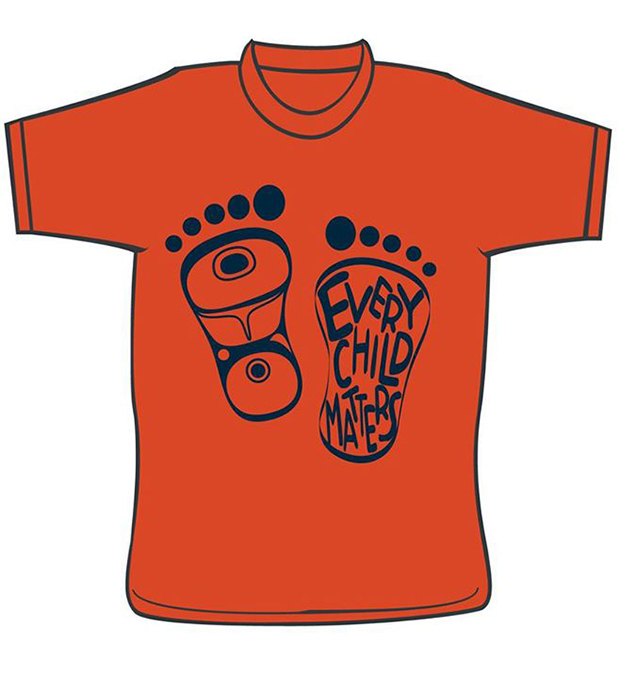 Orange Shirt Day is held at the end of September in BC as a reminder that “every child matters”. This day is in recognition of the abuse incurred at Residential Schools, inspired by Phyllis’ story, a 6-year old girl who had her clothes taken away from her on her first day of school at the St. Joseph Mission residential school. The resources page on this site lists background information, sample agendas and video showing community ceremonies, and discussion guides. This will be an especially helpful resource for me to include in my final project on teaching elementary students about Residential schools. I had the privilege a few years ago of attending a talk given by Dr. Martin Brokenleg. He spoke of the circle of courage, of youth at risk, and of what we need to be doing for our students in our classrooms today. I am including this resource in my list because I admire Dr. Brokenleg’s teachings and want to remember this space and links to refer back to when necessary.